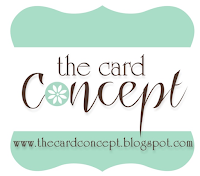 Deb's Card Buffet: Happy Announcement! 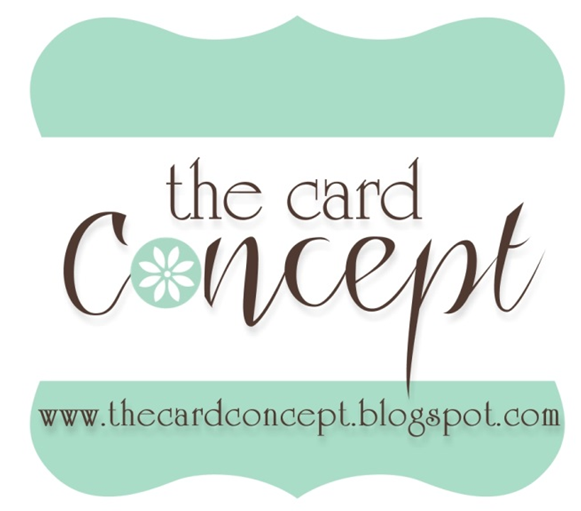 I am so excited to finally be able to announce that Leslie at The Card Concept challenge asked me to be on the Design Team. Happy Dance! I will be on the Clean and Simple team which is my favorite style with all that lovely white space :-) The challenge is on summer break right now but watch for us to be back with a new challenge on September 9th. I should also mention that I won't be posting many cards in the coming weeks. We are heading to Glacier National Park on Monday for a wonderful week with our daughters, SIL and 2 year old grandson. I can't wait! Then we are helping our oldest daughter move to Ohio to go back to school. So I hope that you will join us September when The Card Concept Challenge returns. We have a lot of talented ladies on the team and I'm honored to be a member! I am ridiculously excited about this!! I can't wait to start seeing your design team posts come September!